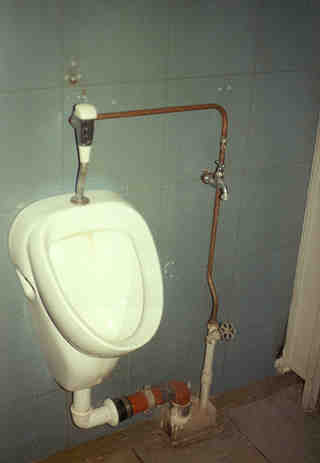 This rarely seen installation was submitted by an independent contributor from Germany. "In times of cold war, every government had build their own air-raid shelter for the government members. Here in Germany the air-raid shelter was build (sic) in slate mountains near Bonn, the former German capital city. Today the air-raid shelter is given up and its secrets are published..."